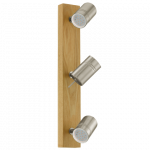 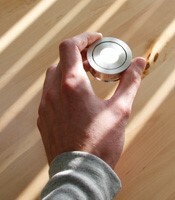 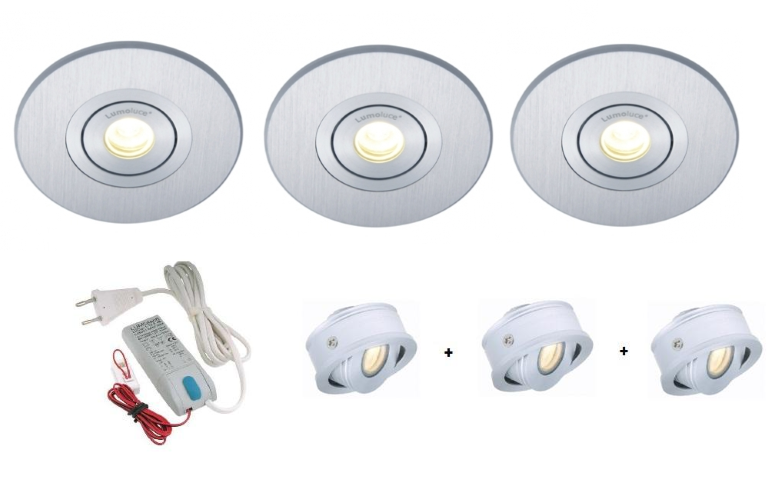 Saveware - Lumoluce LED spotlights in sets or in separate components create your own lighting. 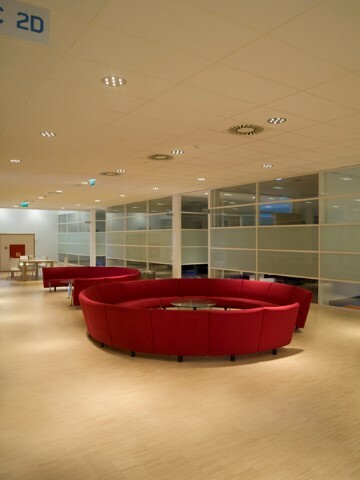 Saveware is the specialist for LED on and recessed luminaires from Lumoluce. 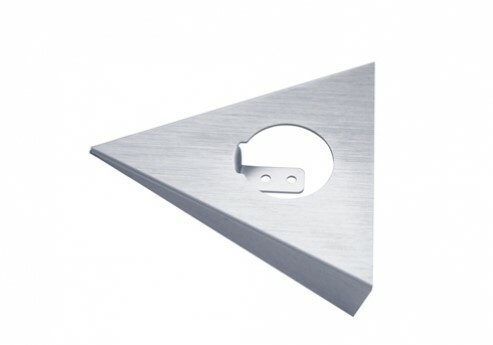 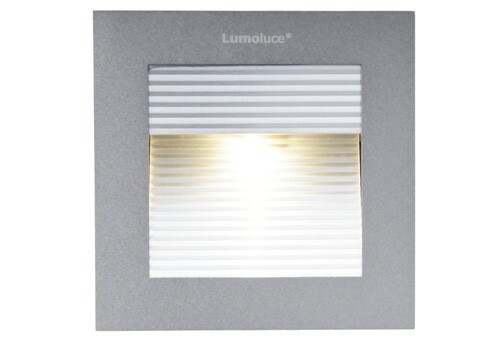 The Lumoluce products have a beautiful design and are of very high quality. 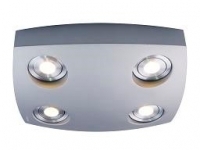 In this category you will find all Lumoluce Products, among others spots in various colors and sizes. 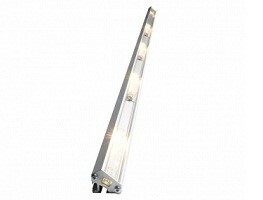 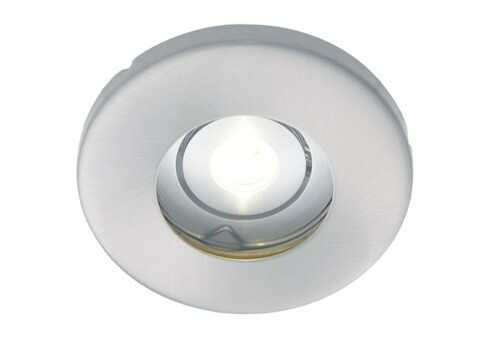 Saveware has a wide range of LEDs and recessed luminaires. 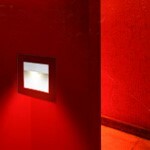 Our LED luminaires from Lumoluce are selected with the greatest care. 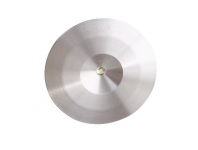 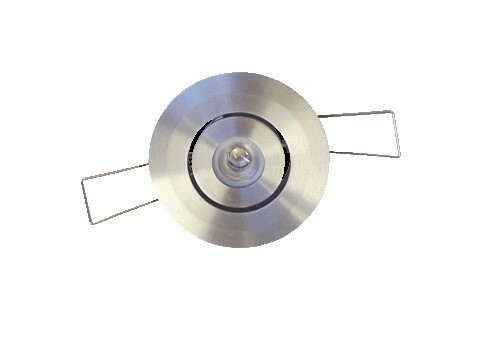 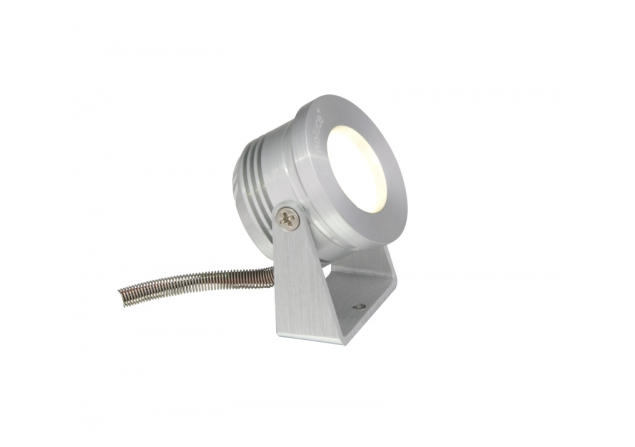 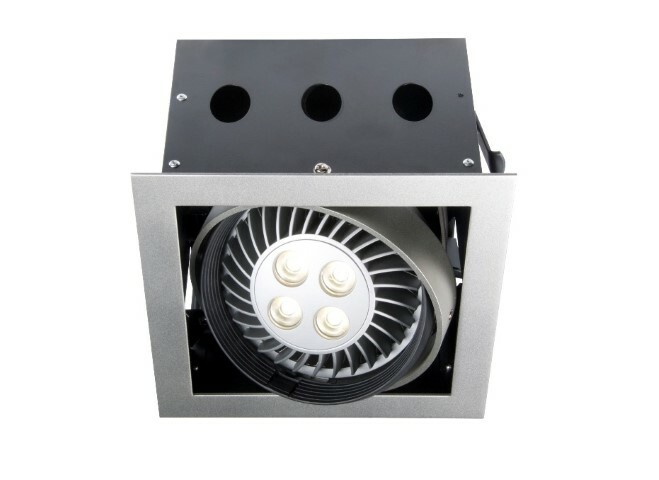 In this category you will find LED and recessed luminaires for lighting up your lighting during movements. 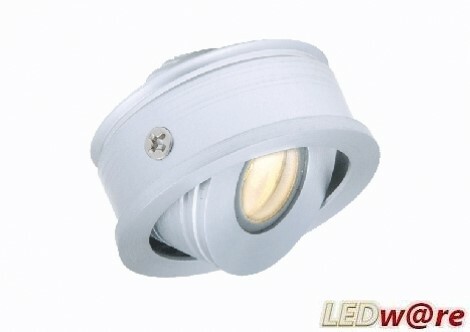 These are LED recessed luminaires of a high quality. 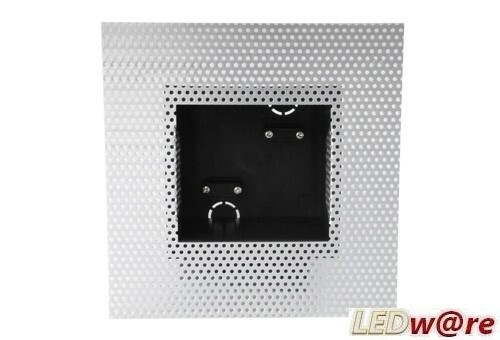 Saveware supplies unique LED lighting concepts. 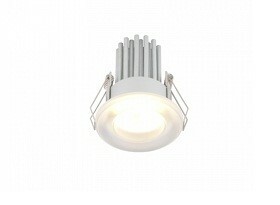 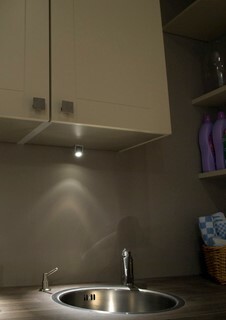 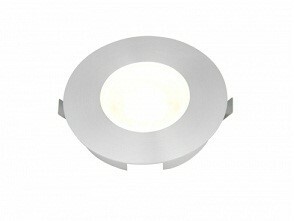 In this category you will find oa: LED on and recessed luminaires of the Lumoluce.